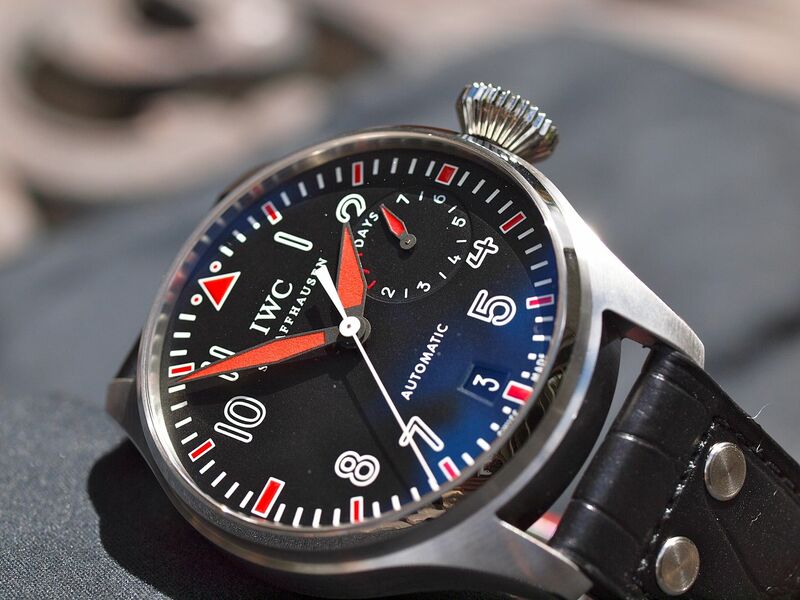 This watch means a great deal to me as I am a huge fan of Ali. 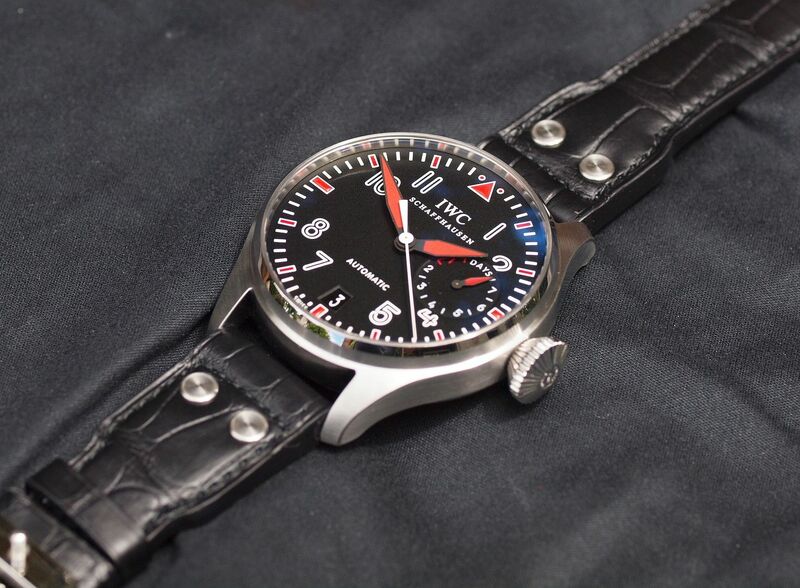 A huge "thank you" to Arnaud and Hoa of IWC, as I was able to acquire one of the first MABPs without having to fly to NYC. I know there are several other owners who are camera shy, who are already loving theirs and I’m happy to post some of the first non-boutique shots. The color scheme is dazzling and the wrist presence is huge. Certainly, not a watch for the shy nor the formal. 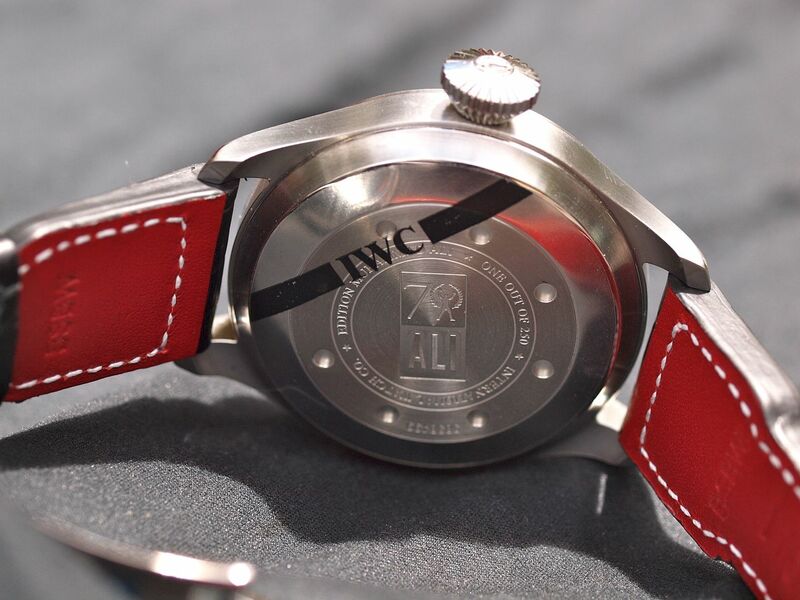 I do wish IWC had numbered the editions, however, they must have had their reasons. (BTW, GOAT, the book, arrives later I’m told. 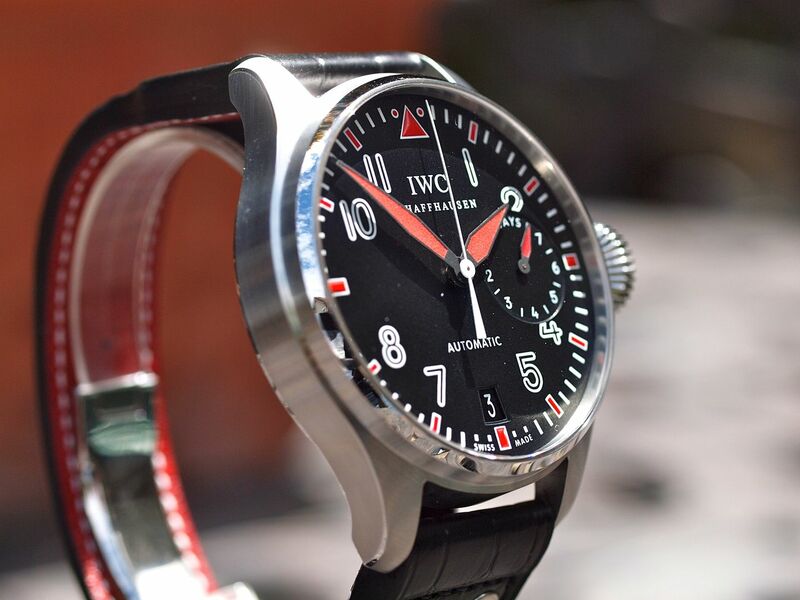 So for my IWC brothers and sisters around the world, I’ll hold my tongue and let the pictures do the talking…. 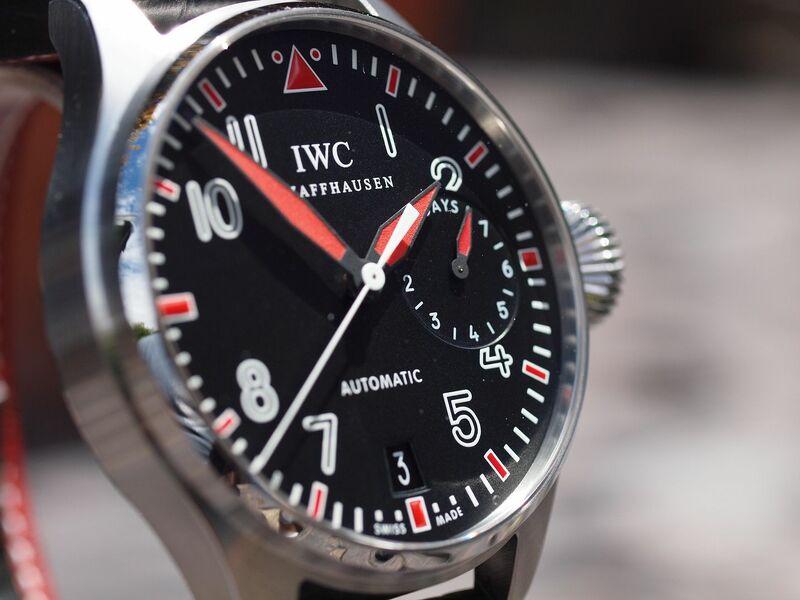 Next Topic: IWC - false advertisement?